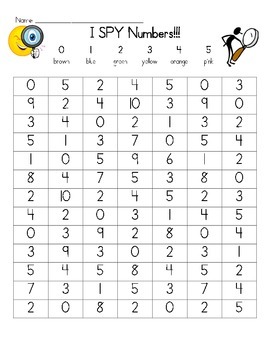 As a review for learning numbers, this activity helps students review colors and numbers. Students color a specific number a specific color. This allows the teacher to do a quick check to see what students have learned.